Living on the coast, we know, all too well, the damage a large storm can cause. Cambium Tree Care and Preservation, Inc. has many years of experience in various aspects of storm recovery. 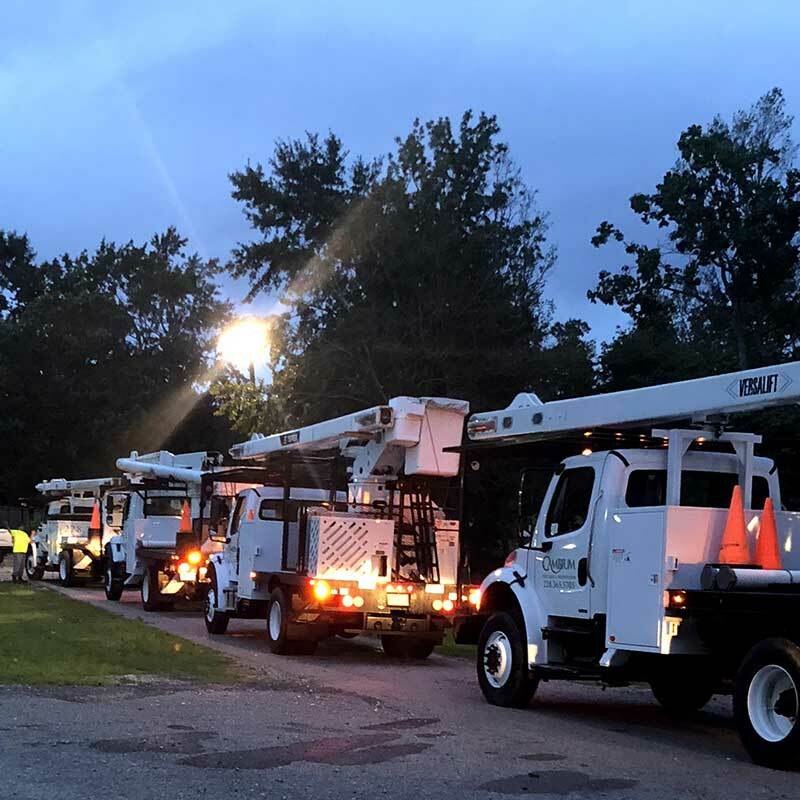 Whether it’s a hurricane, tornado, flood or even an ice storm, our crews can assist with the initial emergency response all the way through the final recovery stages. Cambium has the experience, personnel, and equipment to respond quickly, professionally, and safely.